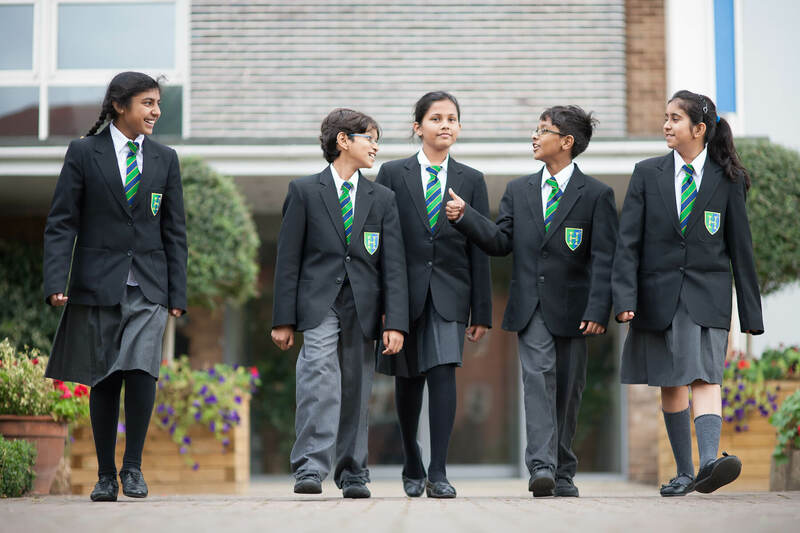 David Dein visited Herschel Grammar School early in September as part of our enrichment programme and via ‘Speakers For Schools’. Additionally the club now has the finest training facilities and the most magnificent stadium - the Emirates. David was one of the main architects in the creation of the Premier League in 1992 and has been at the forefront of many of the important changes in football including the introduction of Goal Line Technology. 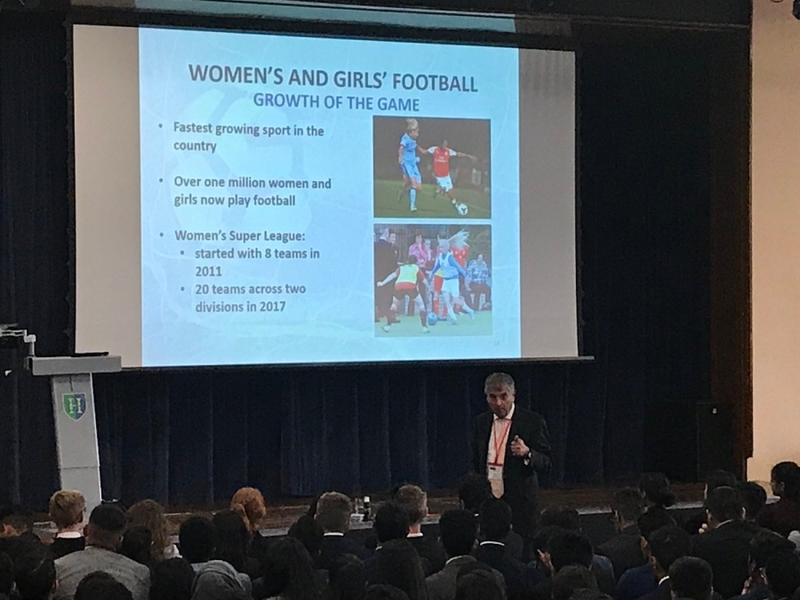 Year 12 found David Dein’s presentation truly inspiring; I personally gained great respect and admiration for his management and morals within the football community, being a man of such success but also so grounded and down to earth. His quick wit and relatable thoughts really highlighted his success as achievable, reminding us that hard work will pay off. As someone with little knowledge of the football industry, I had great interest in Mr Dein’s story. The advice and life lessons he shared were transferable to all career paths, including mine within media; they really helped me to understand the work needed to gain a good reputation and good relations with others. David Dein’s monopoly through the Premier League was truly inspirational and his influence on changes following the Hillsborough disaster were honourable. It is true that Mr Dein’s legacy within the football industry is never ending; however, it is also clear to say that he has left an imprint on all of our aspirations for our future careers.